This article aims to list every TTL photographic studio flash on the market. It will be updated regularly. Through-the-lens exposure metering (TTL) is no longer a feature exclusive to shoe-mount flash units or speedlights. 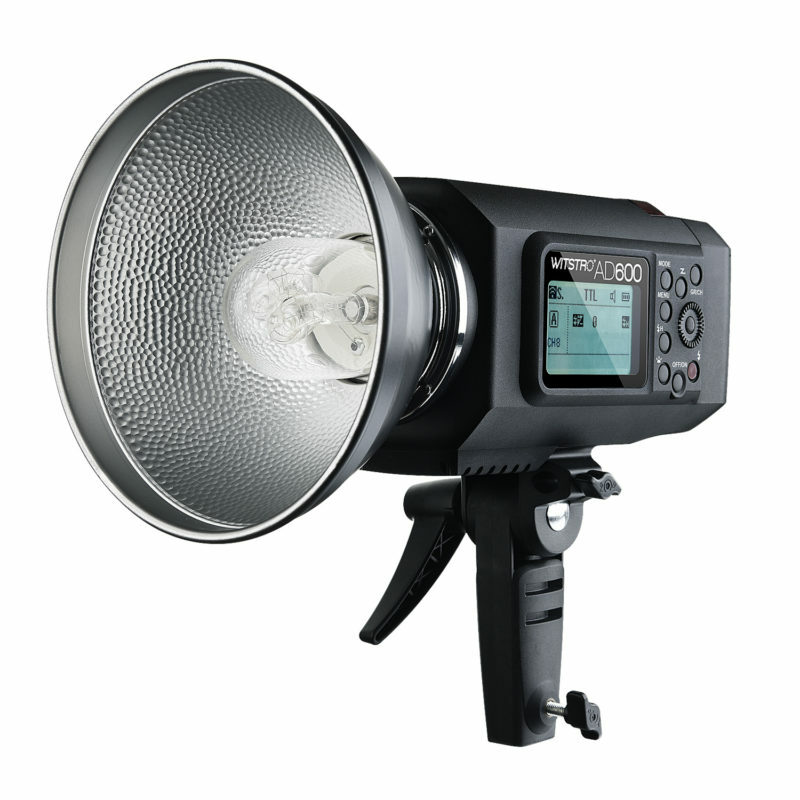 A number of different manufacturers have introduced full-sized studio lights — either mains or battery powered — with support for automatic TTL metering, wireless power adjustment and even high-speed sync (HSS) letting you use flash at fast shutter speeds. Is there something missing? Have you got thoughts/experience using any of these products? Let us know in the comments below.